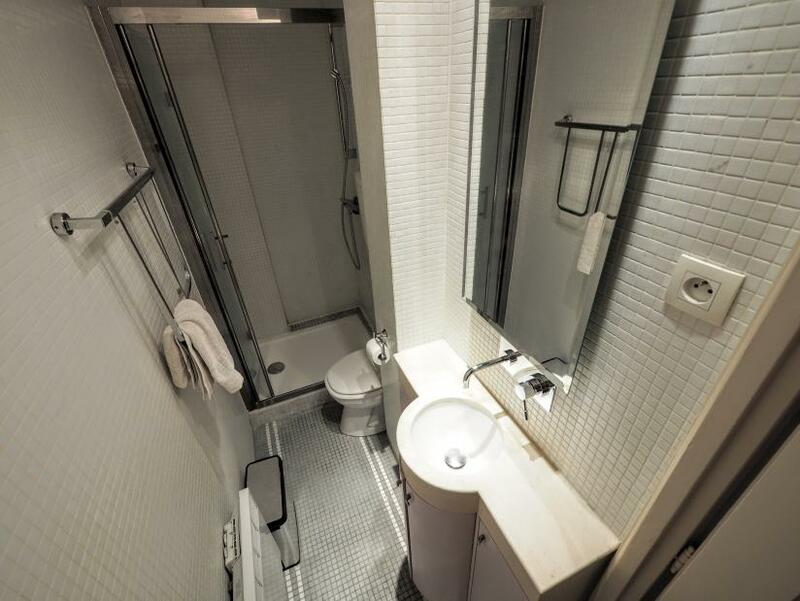 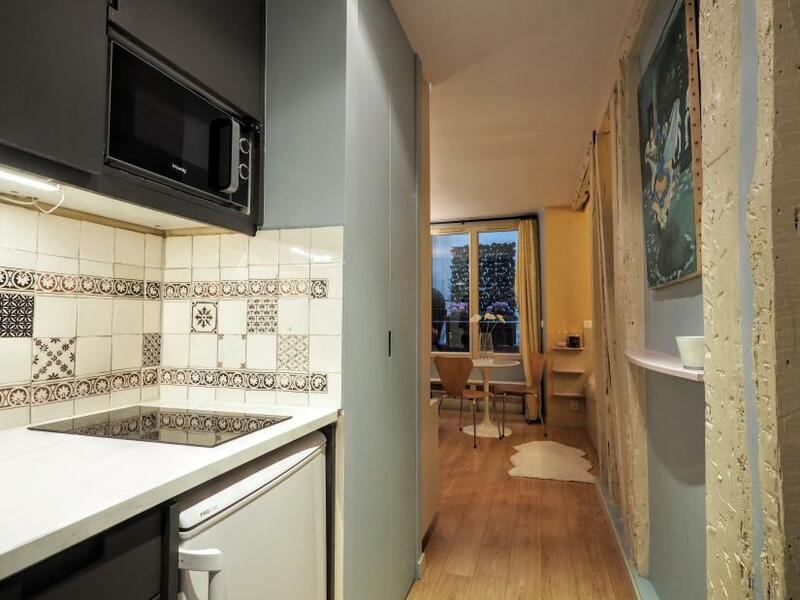 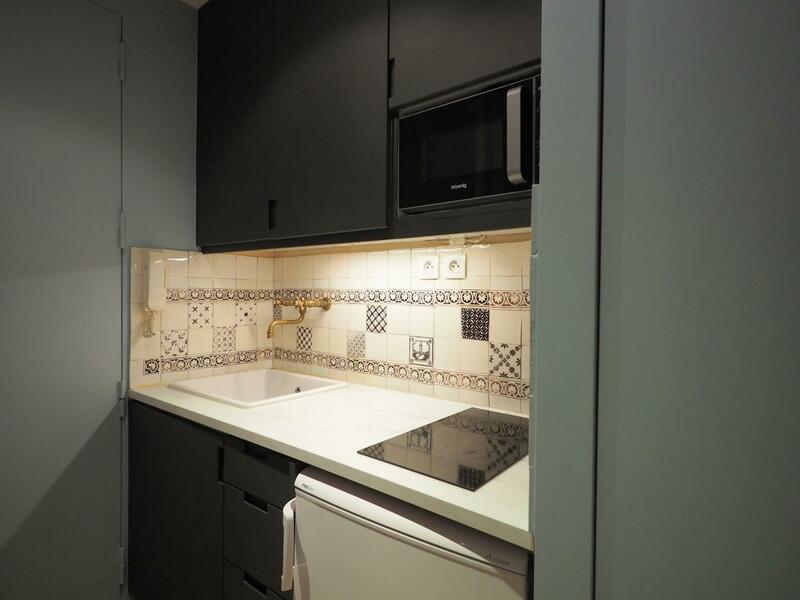 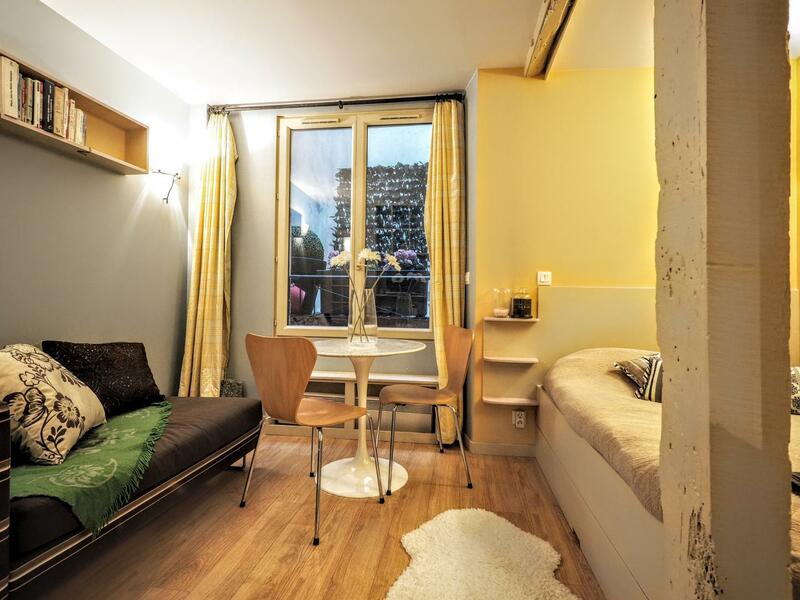 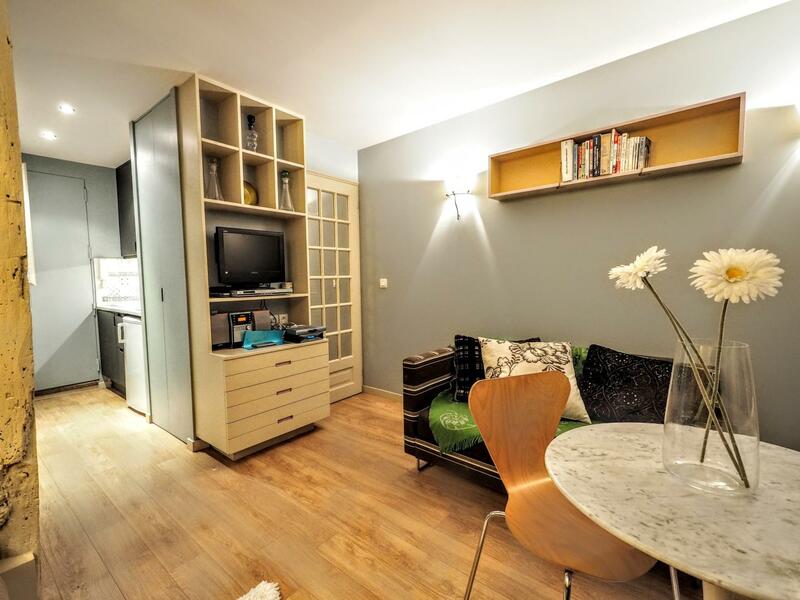 This furnished studio apartment Paris, nicely decorated is located over a pedestrian street in the very centre of Paris (between Louvre Museum, Chatelet and Beaubourg) ; it is a very lively spot in the heart of the city. 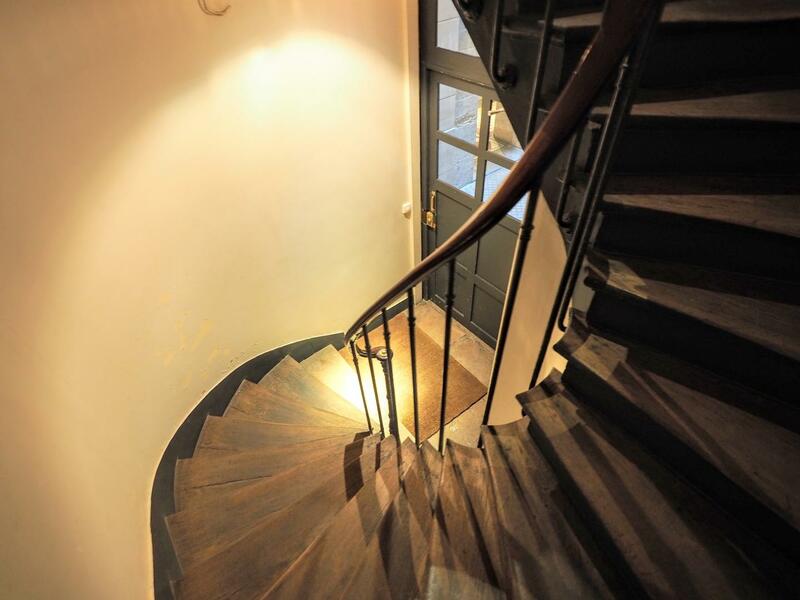 Everything you need is just steps away. 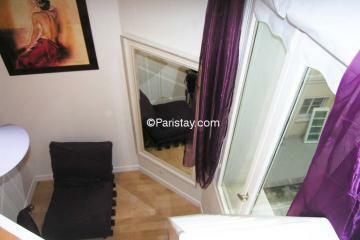 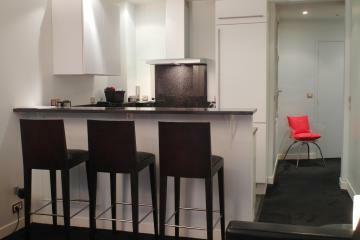 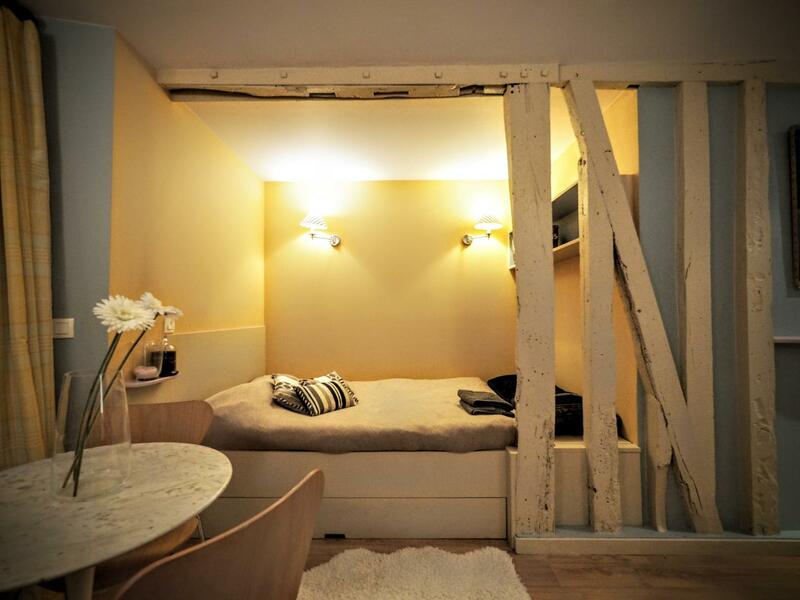 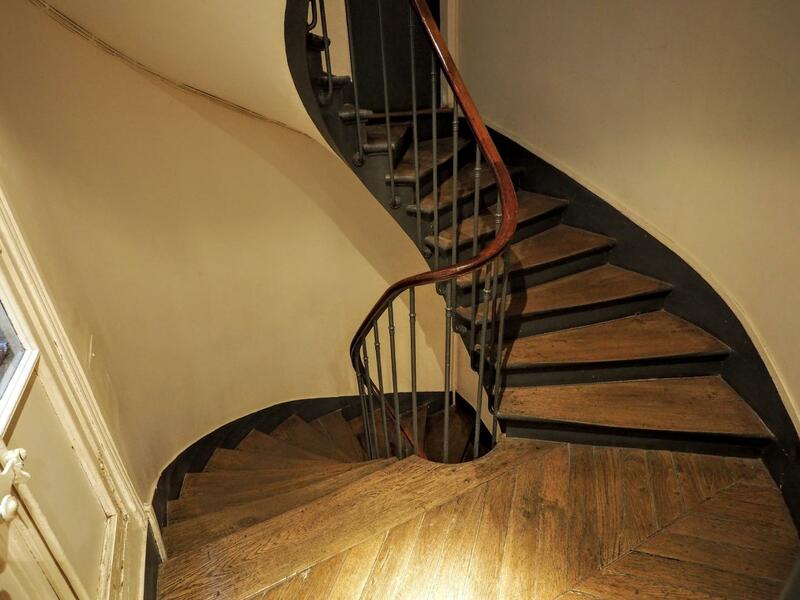 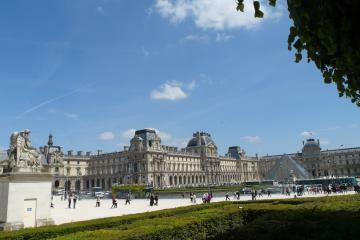 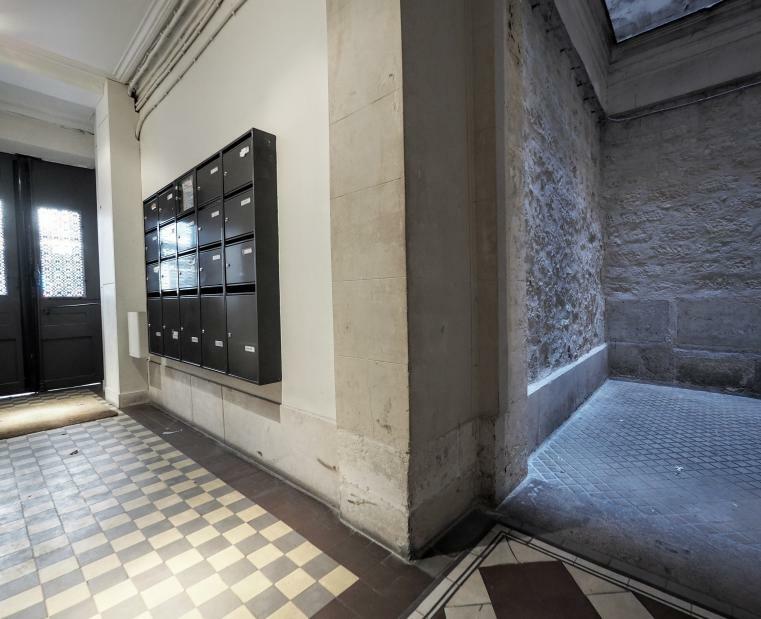 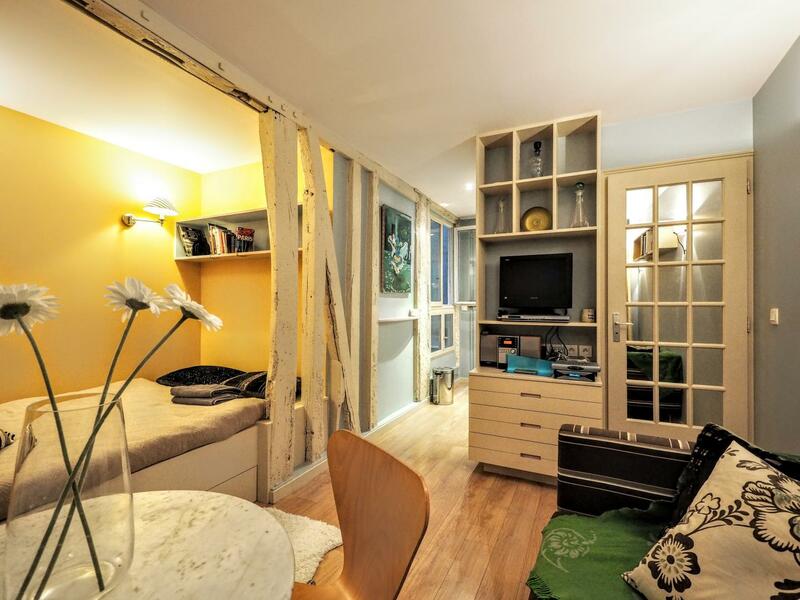 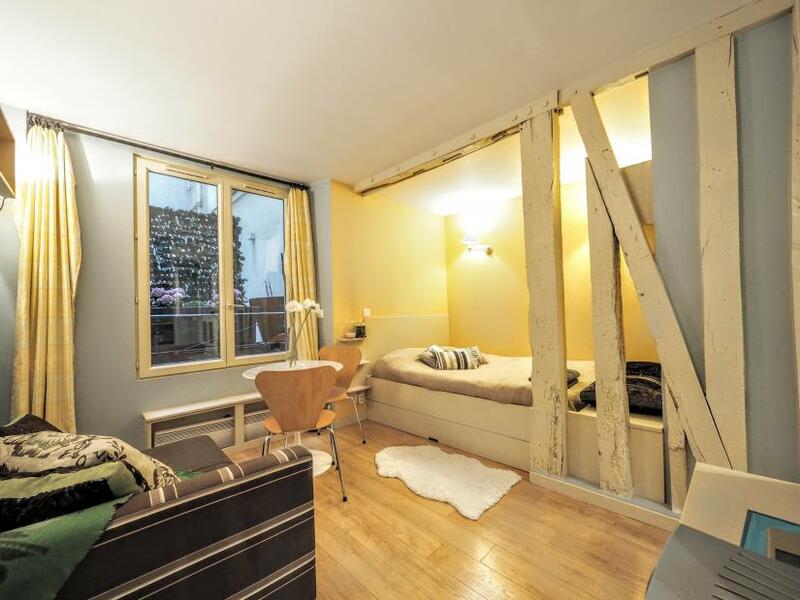 Keep this one on your list for your next long term rental in Paris. 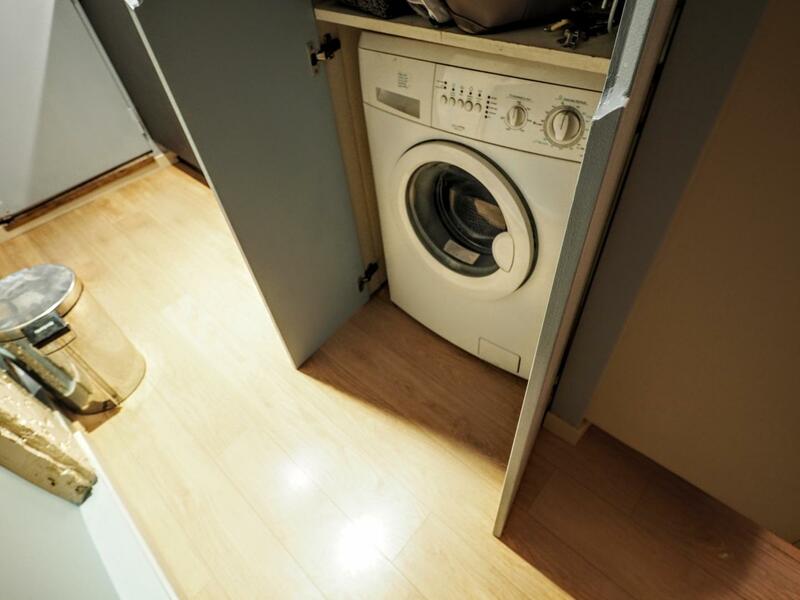 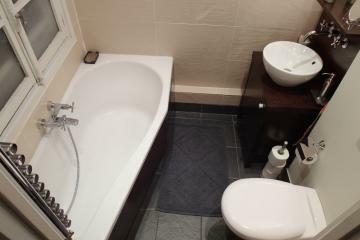 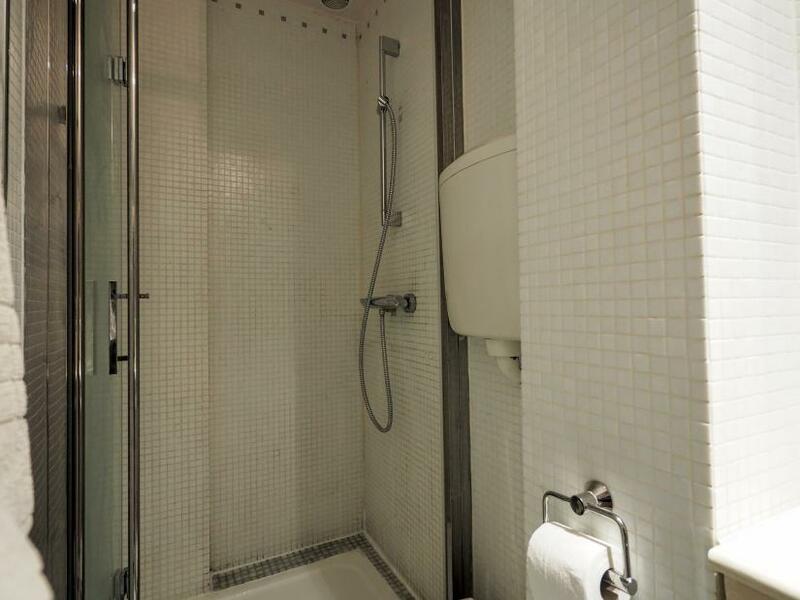 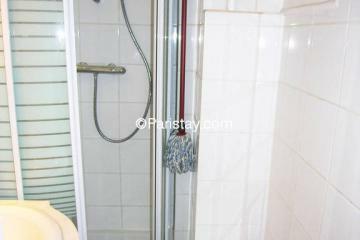 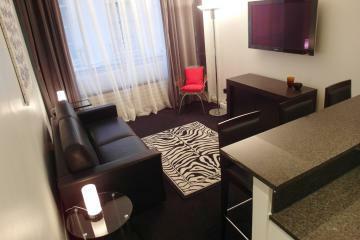 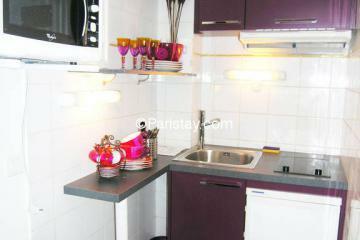 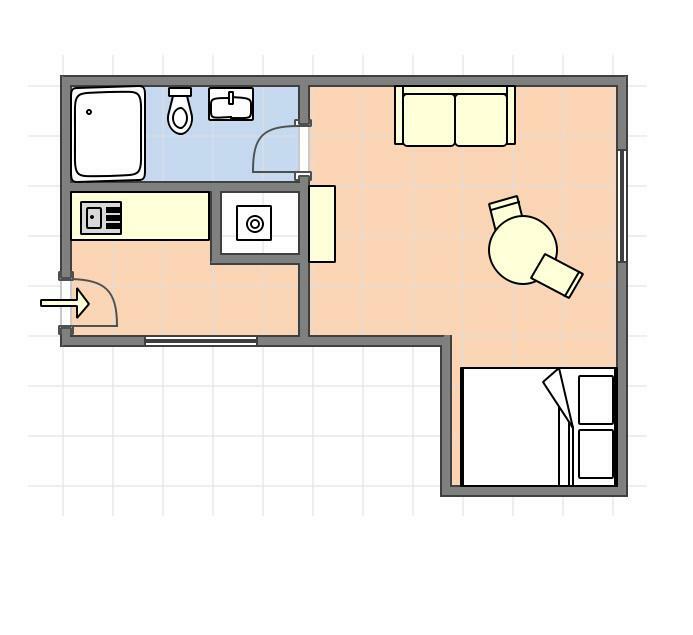 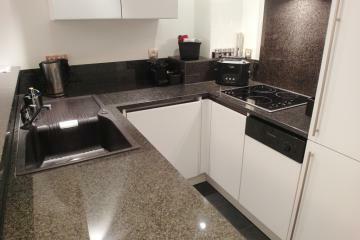 1 st floor, without Lift, entry code security system, with intercom, Studio Appartement, furnished, Approx: 19m² / 204 Sq.Ft.